In this second installment of the Dark Souls Series, fate curses the brothers and they must navigate ancient deceits and potent forewarnings to save the ones they love. Can the two enemies become each other’s saviors? Or will the Circles fall and love fade? 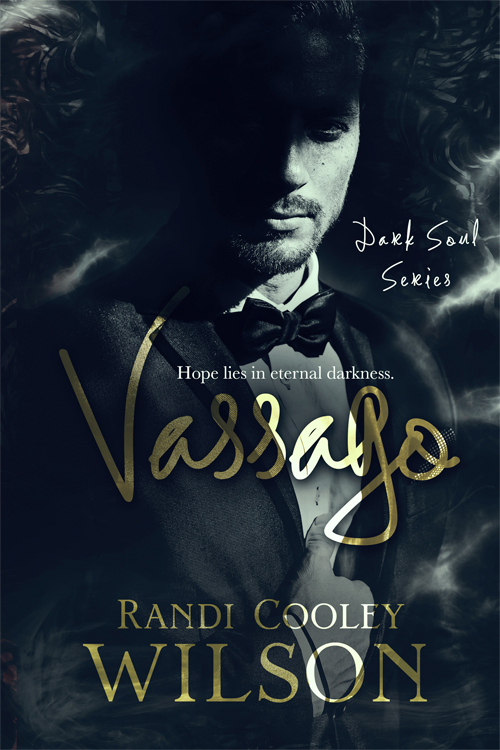 Vassago is the second novel in the Dark Soul series and is a riveting tale of passion, danger and forbidden love. Intended for mature readers 18+ due to language, violence, sexual situations and dark themes. This signed paperback will ship 4-6 weeks after its release inon May 15, 2018.